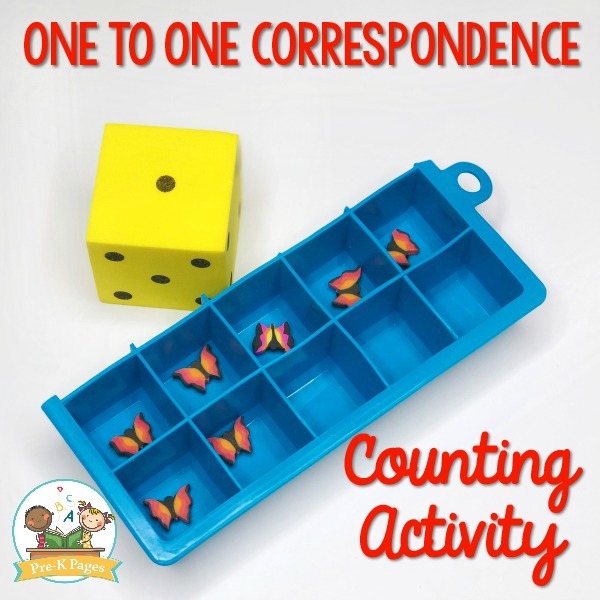 Are you looking for ideas to teach your preschool students how to count with one-to-one correspondence? 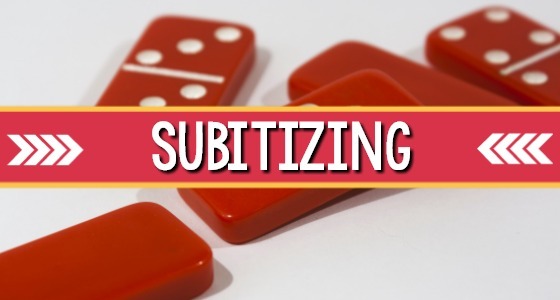 Maybe you’re wondering about the meaning of this math buzz term or how it’s different from rote counting? 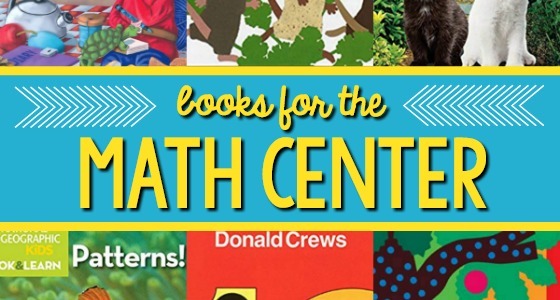 If so, you’re in the right place! 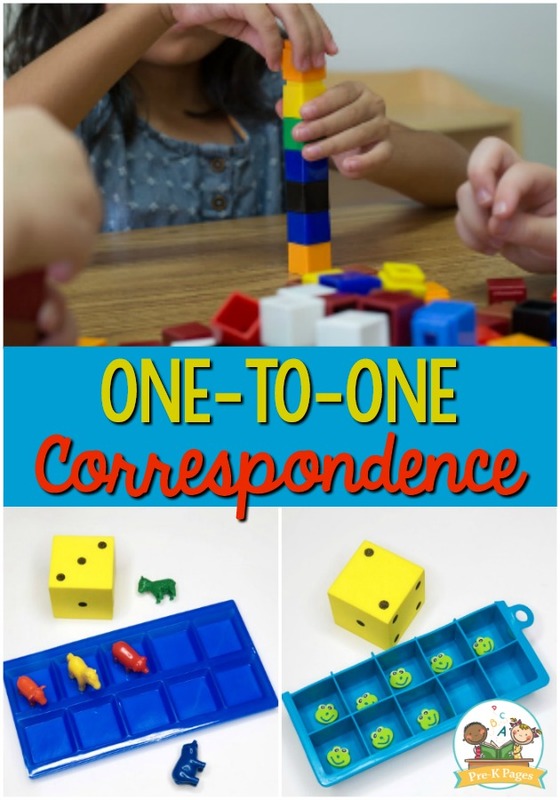 One-to-one correspondence is an early math concept that we, as adults, tend to take for granted. 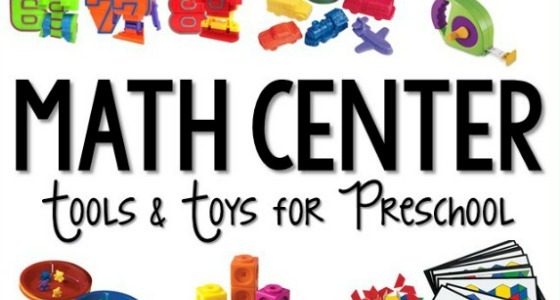 This developmental skill involves counting each object in a set once, and only once with one touch per object. 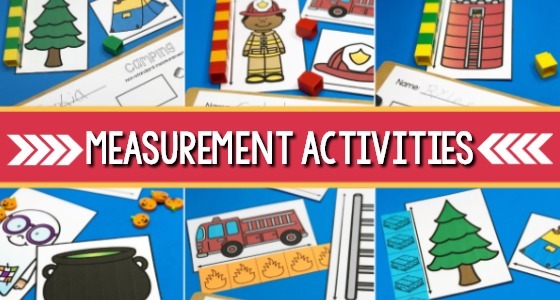 For example, a child who touches each toy car in a row and says the number name aloud for each car touched, “One, two, three, four…” is demonstrating the ability to count with one-to-one correspondence. 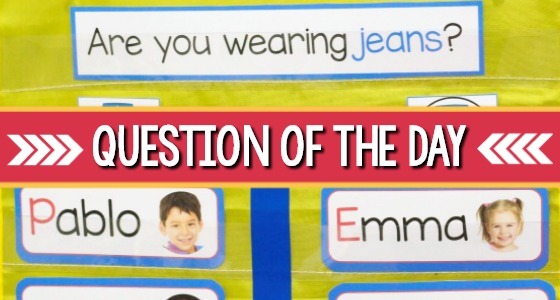 Why is One to One Correspondence Important? 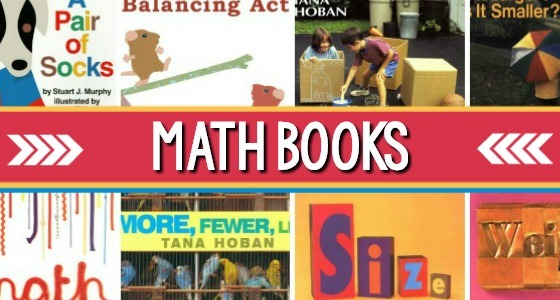 One to one correspondence is important because it is a precursor for almost all mathematical concepts. 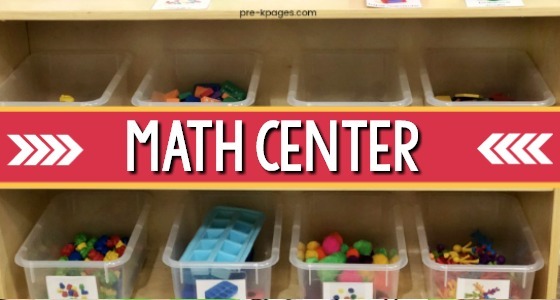 Simply put, without well developed one-to-one correspondence skills, young children will struggle with basic math concepts. 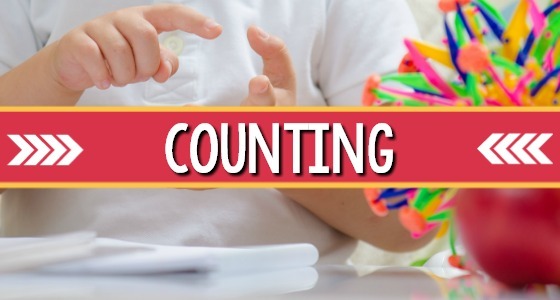 Rote counting is the act of saying the numeral names in order, “One, two, three, four, five…” Rote counting and counting with one-to-one are not the same skill. 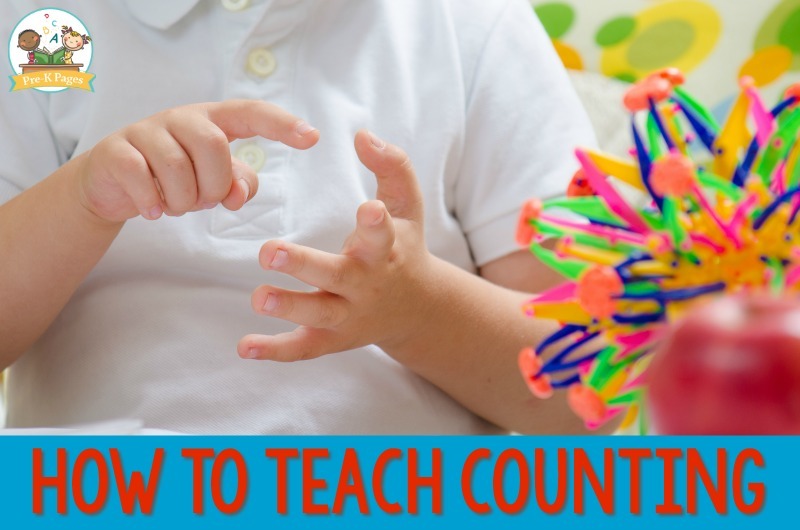 Counting with one-to-one correspondence is when the person counting touches each object and says the numeral name aloud, which is a far more complex skill than rote counting. 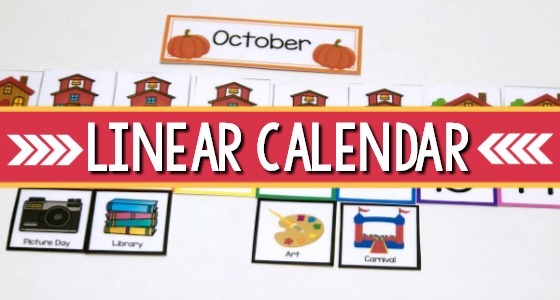 It’s important to provide young children with many opportunities to practice counting one-to-one all year long in your classroom. 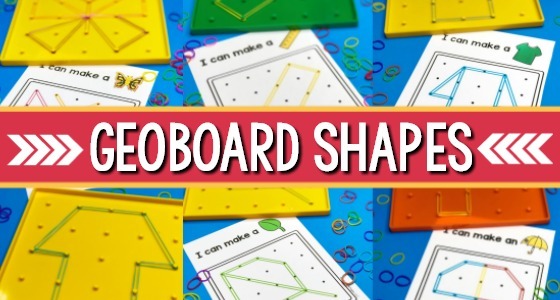 Often, it can take months, or even an entire year for preschoolers to begin counting objects with one-to-one correspondence, each child will learn at his or her own individual pace.